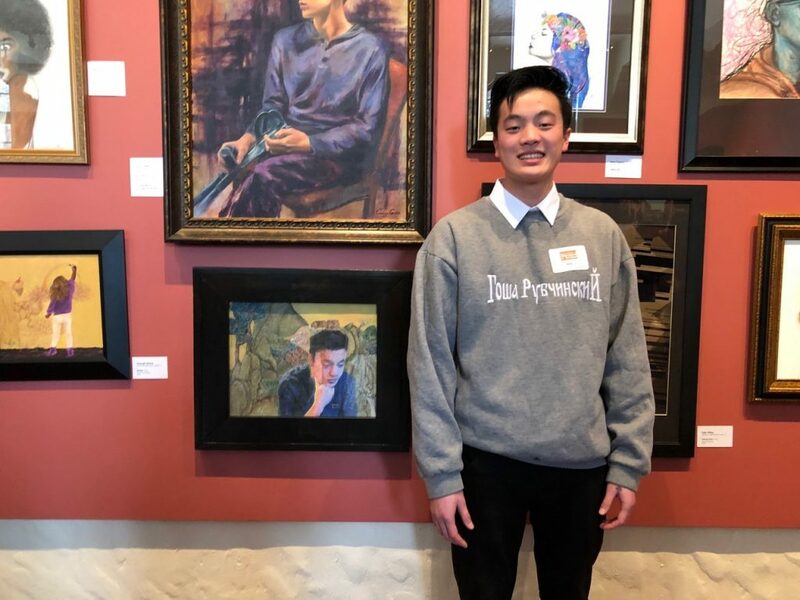 HURRICANE — Sean Li, a 17-year-old junior at Diamond Ranch Academy, recently won awards for two of his works of art, which are among those featured in Springville’s 47th annual Utah All-State High School Art Show. 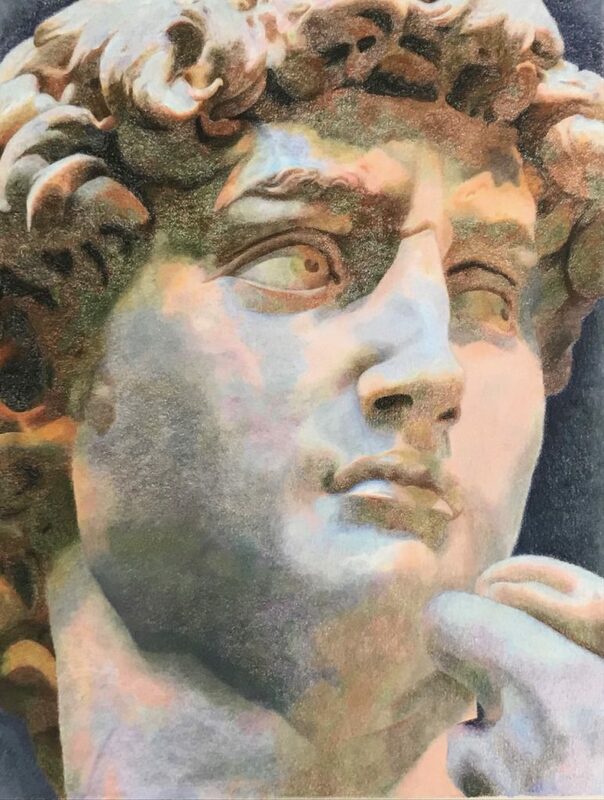 One of Li’s pieces, titled “Stone,” consists of three separate pastel and charcoal sketches of statues. It was purchased by Brigham Young University and received the David O. McKay School of Education Award of Excellence. As part of the award, the artwork will hang at BYU for one year and be featured in the show catalog. Li will also receive a cash prize. 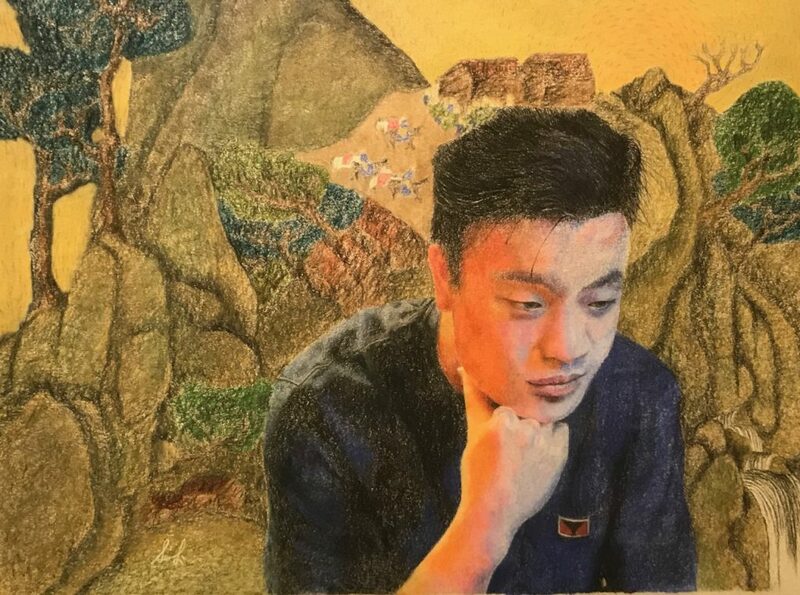 Another of his pieces, a self-portrait pastel sketch titled “Lineage,” won him a scholarship to attend a training course at the Masters Academy of Art in Springville. Li, who is originally from Hengyan, China, said he moved with family members to California when he was 8 years old. 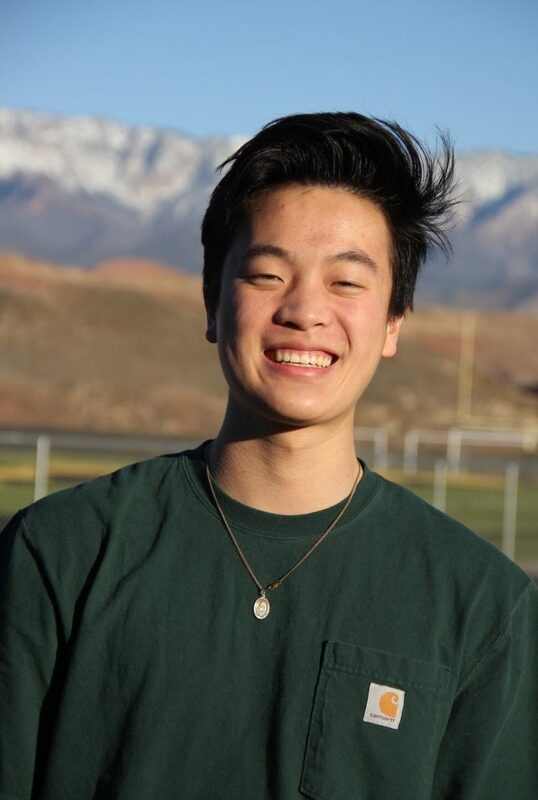 Despite being a newcomer, Li has developed his skills quickly, Diamond Ranch Academy art teacher Rod Peterson told St. George News. 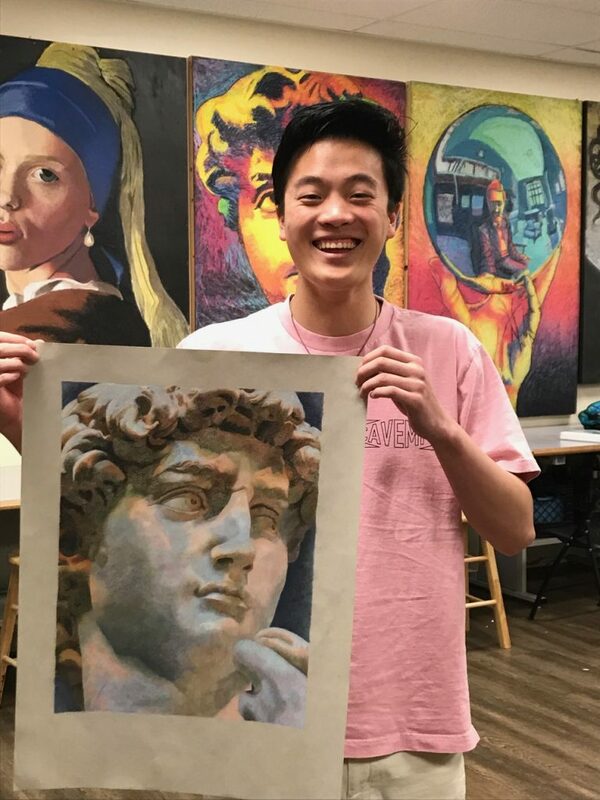 “Sean has been a tremendous addition to art club. His work ethic and fun personality have brought a new dynamic to the group,” Peterson said. Li said he intends to continue developing his skills as an artist. “My artistic ability is a very newfound and unexpected talent. Once my ability surfaced, I haven’t been able to stop drawing. I have found a passion I want to pursue. 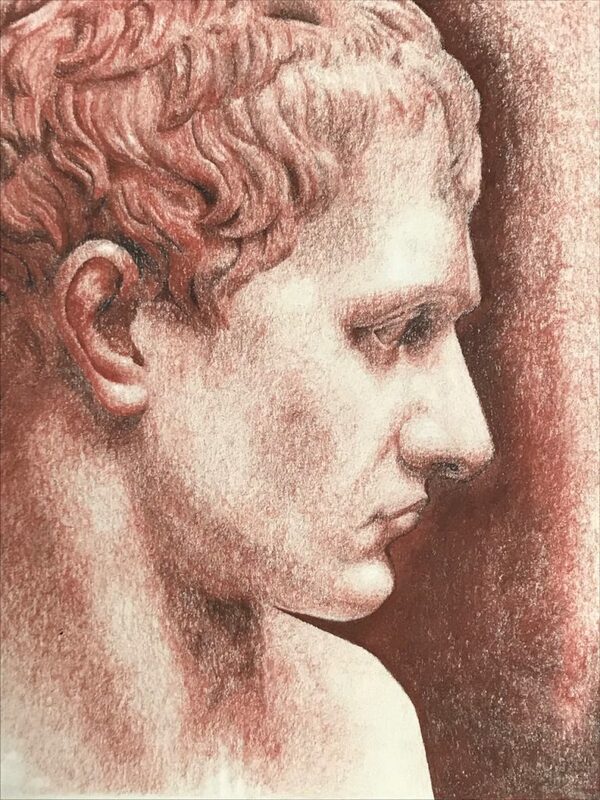 I love the details and sensitivity I can capture with pastels and charcoals. It is my goal to learn and master new media and explore the endless boundaries art provides,” he said. 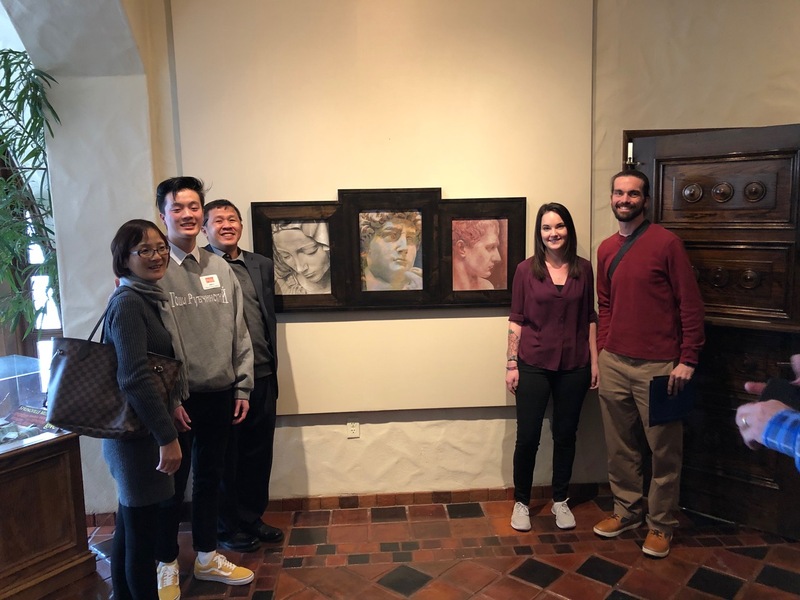 The annual Utah All-State High School Art Show is a juried competition featuring the artwork of Utah high school juniors and seniors. 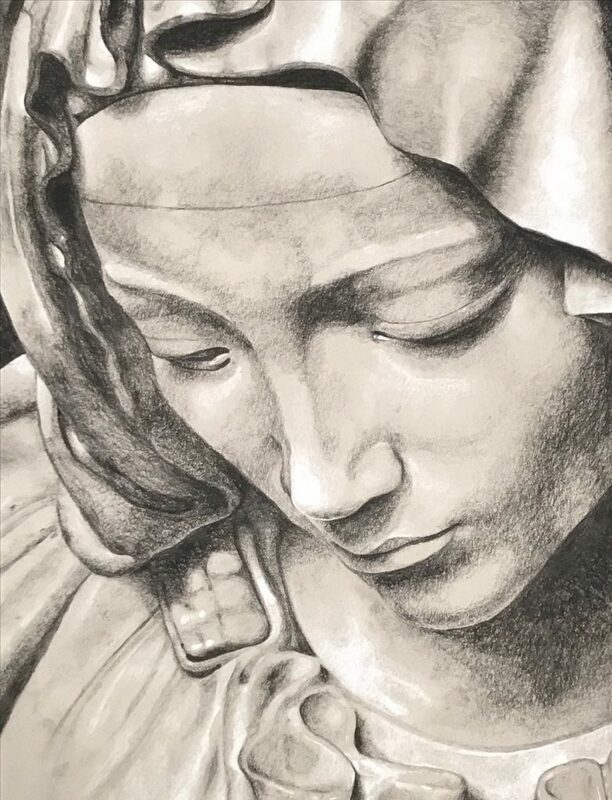 This year’s exhibit opened at the Springville Museum of Art on Feb. 9, when the 337 pieces accepted for the show, chosen from among more than 1,000 submitted pieces, went on display. Awards were announced that afternoon as the show officially opened. The exhibit is open through March 22. The museum, located at 126 E. 400 South, Springville (click here for map), is open Tuesdays through Saturdays from 10 a.m. to 5 p.m., with late hours on Wednesdays, closing at 9 p.m. For more information, call 801-489-2727 or visit the museum’s website. 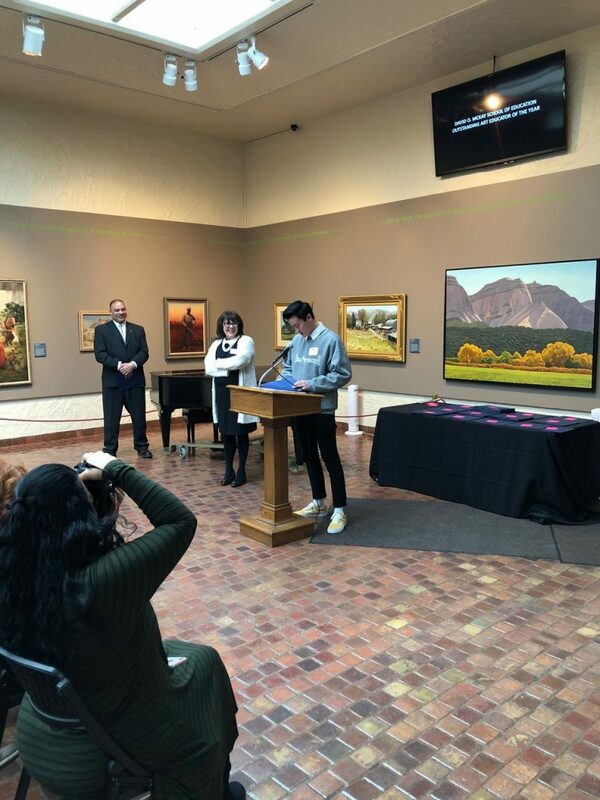 The works of several other Southern Utah students are also featured in this year’s Utah All-State High School Art Show, including Gaylen Bailey, Raiden Brogly, Kayla Campos and Dea Kartini from Tuacahn High School of the Performing Arts; Sierra Newbold from Cedar High; McKena Carter from Hurricane High; and Maecy Parkinson, Dylan Larson and Raini Goncalves from Pine View High. 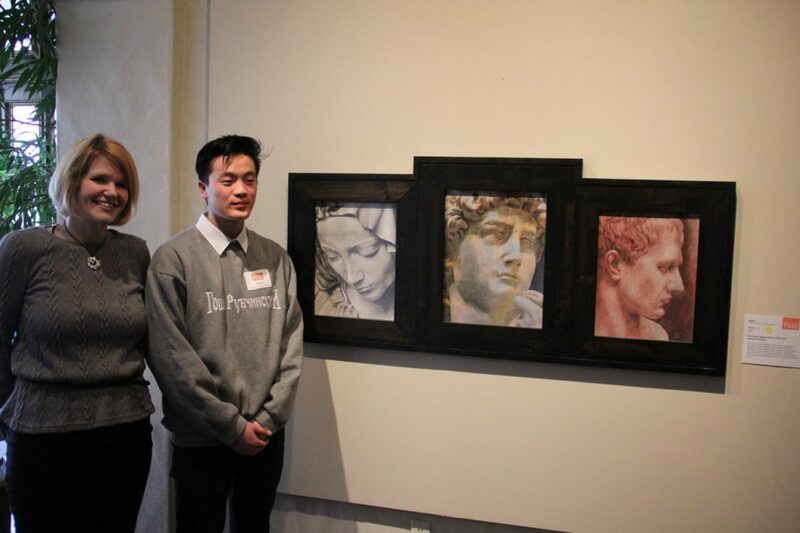 One of Goncalves’ pieces, titled “York,” received an honorable mention award. Click here for a full listing of entries accepted for this year’s exhibit.